We’re looking forward to joining the community of Midwest City. 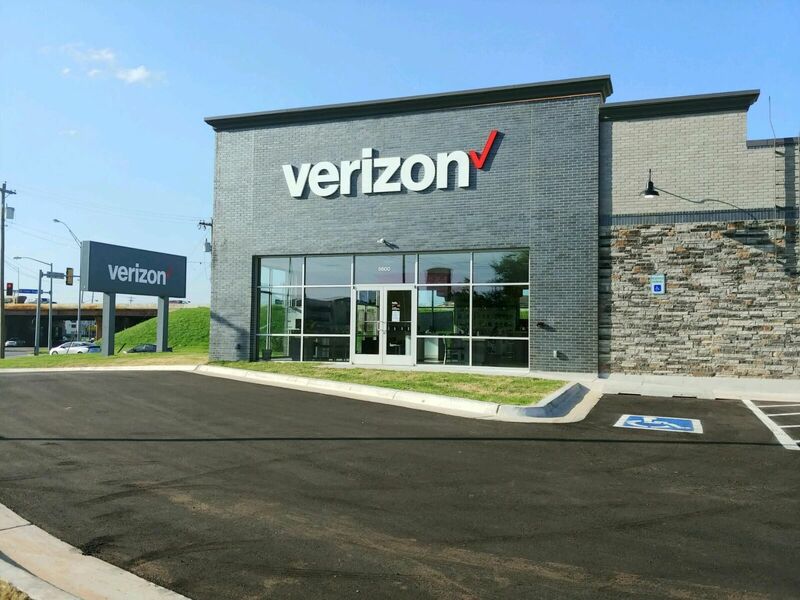 Cellular Sales, the largest independent Verizon Wireless retailer by volume, announces expansion in Oklahoma with a new store opening in Midwest City. The store can be found at 5600 Tinker Diagonal in Midwest City. This is Cellular Sales’ first store in the Midwest City area. The store opened its doors to the public on June 29, 2018. Cellular Sales has been named to Inc. Magazine’s Inc. 5000 as one of the nation’s fastest growing privately owned retailers nine of the past 10 years, something only 0.5 percent of companies that make the list achieve. 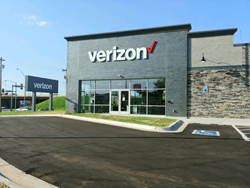 Placing an emphasis on customer service, Cellular Sales has grown from a single store in Knoxville, Tenn., to a national retailer with over 700 stores across 40 states. Cellular Sales seeks to hire motivated sales professionals with a passion for customer service to work at its Midwest City store on Tinker Diagonal in Oklahoma. Those interested in applying for jobs at this Cellular Sales location may contact Cellular Sales Recruiter Ryan Smith at (614) 580-3516 or ryan.smith1@cellularsales.com. Headquartered in Knoxville, Tenn., Cellular Sales was founded in 1993 and has been named by Inc. Magazine as one of the nation’s fastest-growing privately owned retailers for nine of the past 10 years. The company currently employs 7,200 people and operates over 600 stores nationwide. Job seekers may visit jobs.cellularsales.com. For more information on the company, visit cellularsales.com.